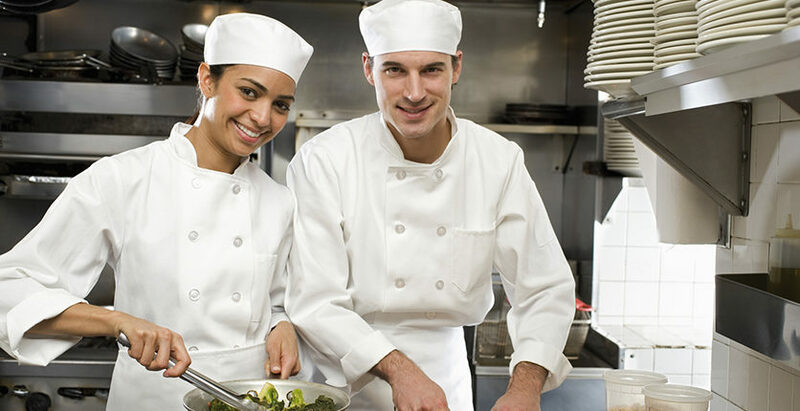 Show cooking is one of the new trends in the catering business. However, in this area it is almost impossible to extract rising vapours created when cooking by means of conventional extraction systems (e.g. hoods). 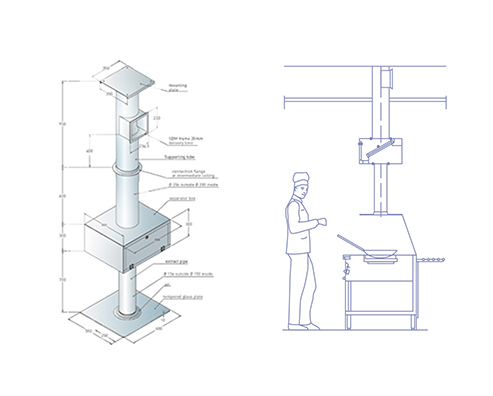 Cross-flow caused, for example, by an open spatial geometry or by passing guests, can lead to vapours and therefore also fat, odours and harmful substances, not reaching the capture zone of the hood, but instead being carried off into adjacent areas. is an outstanding solution for show cooking. 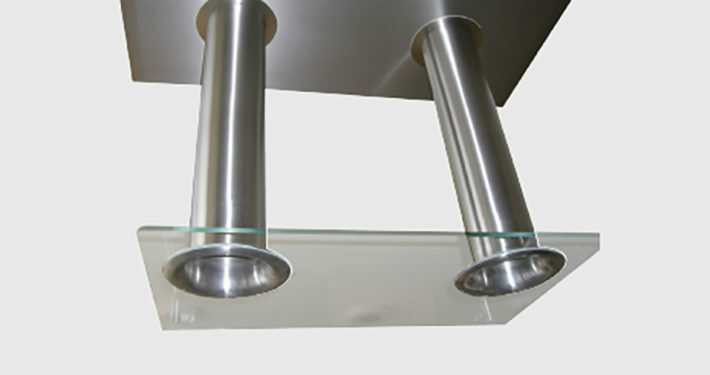 Instead of a kitchen ventilation hood, a glass plate with inset stainless steel exhaust jets is installed at chest height above the cooking points. The GIF Jet Stream Extractor ensures cooking vapours are immediately extracted directly above the wok or the grill. The jet mouth is inset in the glass plate. This solution provides perfect results, since crossflow has no influence on the cooking vapours being sucked up in the high speed Tornado-effect extract. 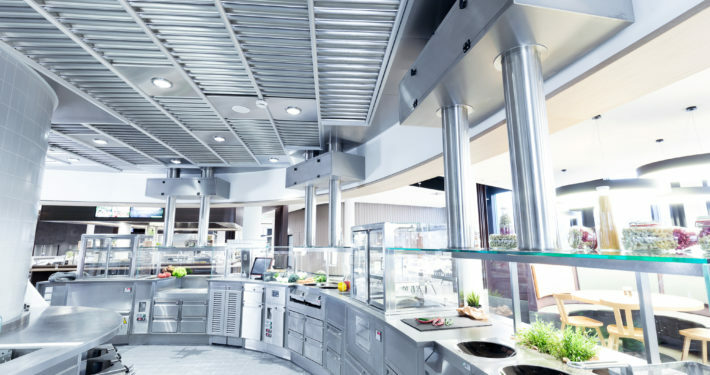 As a result, virtually no harmful substances and odours diffuse into the room – the GIF Jet Stream Extractor protects kitchen personnel and guests from harmful substance emissions.